Welcome to Richland Oaks Counseling Center! I place a strong focus on exploring developmentally important emotional and relational disruptions and rely heavily on attachment theory as a conceptual grounding in my work. I have experience in working with family-of-origin concerns, sexuality concerns, religious/spiritual concerns, existential questions, relationship concerns, Adult-Children-of-Divorce, and difficulties with acculturation. My clients are diverse in their racial and ethnic identity, religious affiliation, social class, economic status, sexual orientation, and age. I work with adults and older adolescents, some children, and the occasional couple. I am also a member of the Richland Oaks Assessment Team. I particularly enjoy working with those who are looking to explore what is beneath their current symptoms in order to understand those symptoms and work towards enacting lasting change. I strive to work with my clients to ease their distress while exploring the factors beneath their symptoms. This gives us a path to understanding their unique experience and the struggles they are facing in order to bring about change. My training, experience, and personal style are well-suited for those who might be seeking to go deeper in their understanding of themselves and their relationships. 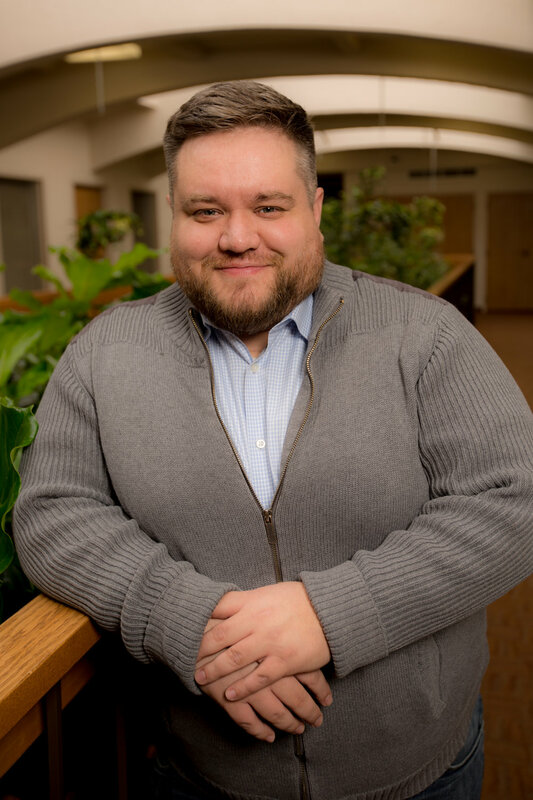 Dr. Paul Moore is a licensed psychologist with both a master's and doctorate in Clinical Psychology from an APA (American Psychological Association) accredited program. He works out of ROCC's Richardson office. To schedule an appointment directly with him, please call 469-844-8634 or email at paul.moore.psyd@gmail.com.